Christmas is almost here! Have you put up your outdoor decorations yet? Christmas is almost here! Have you put up your outdoor decorations yet? These days, there hasn’t been much snow lingering around, so you will need to use decorations to create that magical Christmas-y feeling. 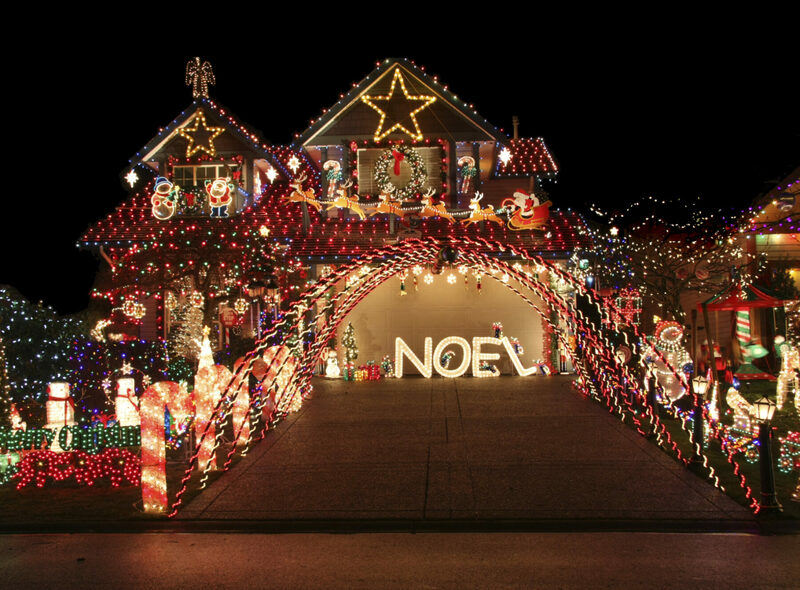 Here are some tips to help you create your very own winter wonderland. Inflatable: These cheerful lawn ornaments come in a huge range of sizes, from a couple of feet tall on up. 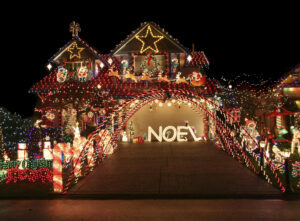 They typically contain their own lights too, so there is very little effort involved. Just plug it in and away you go! Minimalist: If you prefer a more elegant approach, you can look at the minimalist decorations. The minimalist snowmen are usually all white silhouettes of snowmen. They come in a wide variety of shapes, sizes, and styles so you’re sure to find one to suit your home’s needs. Lights on a wire frame: One of the most popular types of snowman yard ornaments is the ones that have lights strung onto a wire frame. These cheerful decorations offer you a lot of creativity, and they are a lot of fun to have around! It Doesn’t Have to Be a Snowman! This entry was posted on Friday, December 15th, 2017	at 8:51 pm	and is filed under Exterior Lighting	. You can follow any responses to this entry through the RSS 2.0	feed. Both comments and pings are currently closed.